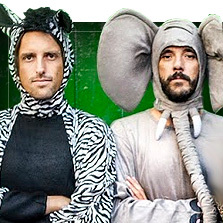 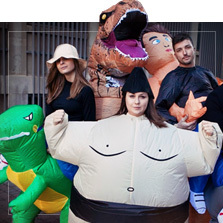 Are you thinking about a group costume for the next special occasion? 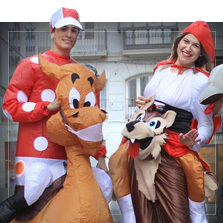 You’ll find the most original & fun ideas at Funidelia. 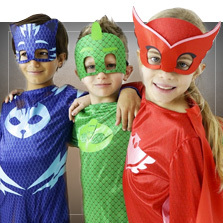 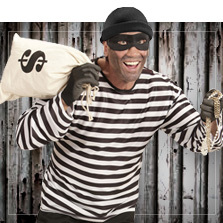 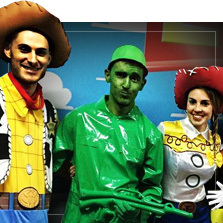 We have the best group and family costumes for Carnival, Halloween or any other costume party! 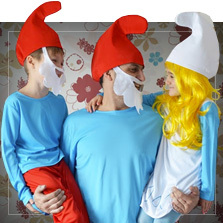 Can you imagine a group of people in Smurfs costumes walking around on the street? 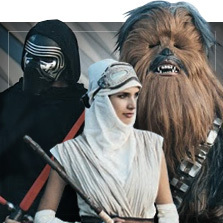 Or a family dressed up as their favorite superheroes or Star War characters? 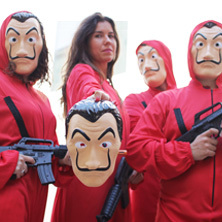 If you love series, consider a group costume with Dali masks and Money Heist costumes. 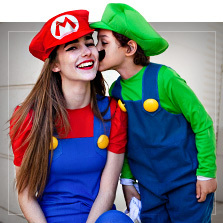 Video game fans can get some friends together and let everyone choose their favorite Street Fighter costumes: Ryu, Ken, Chun-Li, Blanka, Vega or M. Bison. 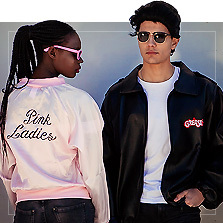 Grab your girlfriends and team up as Grease’s Pink Ladies, or throw on red and white striped sweaters for a super original Wally group costume. 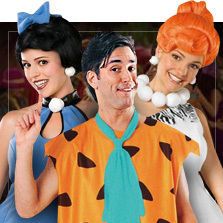 And what about experiencing life in the Stone Age with a Flintstone family costume? 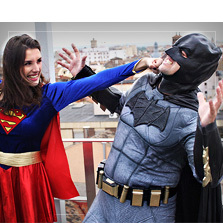 Are you planning a bachelor party for your best friend? 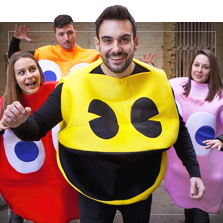 Ask him to wear a Pac-Man costume and a have a few friends at the party ready to chase him down in ghost costumes. 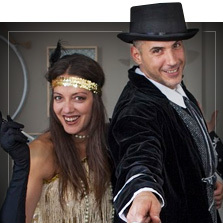 Dressing up as a couple, group or family is one of the funnest things about Carnival. 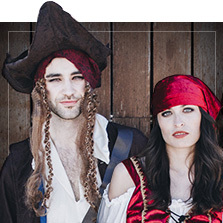 Add the essential accessories and props to your group costume¬—wigs, masks, hats or whatever you have in mind! 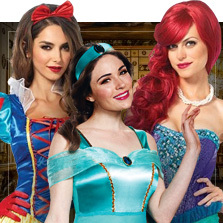 You’ll be the best-dressed group at the party! 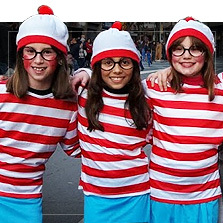 The best ideas for group dress up! 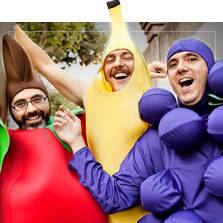 Looking for something different to dress up with your friends?